We ship the item US$6.00 worldwide by registered airmail. ROE ROEDERSTEIN 8.2uF 60V AC bipolar 2 pcs ! 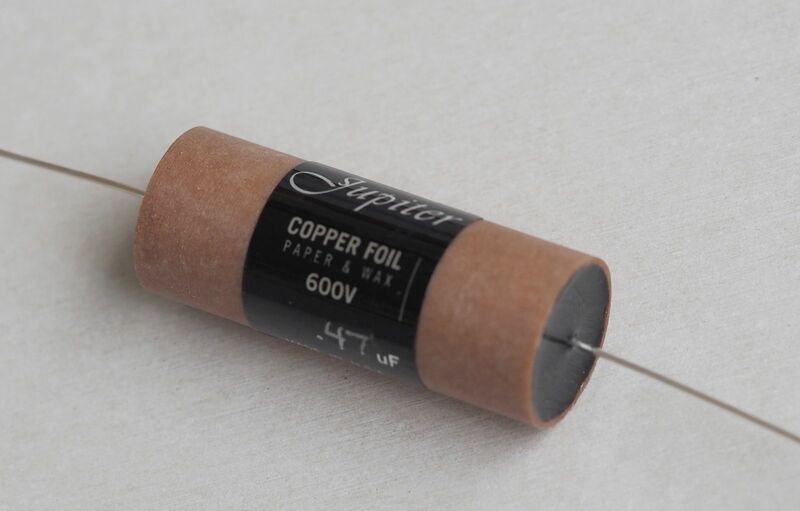 JFX Premium MKP Capacitors for Audio 47uF 400VDC 1 pcs low loss super clarity !